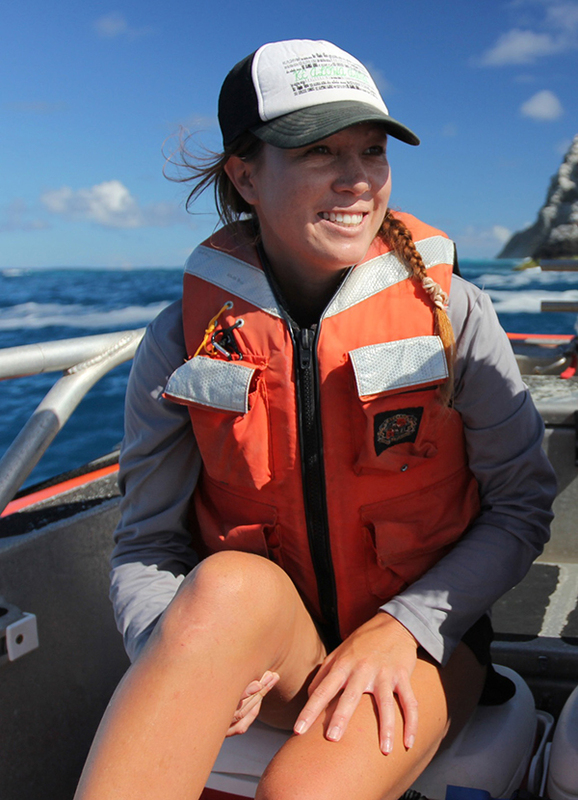 Congratulations to Oceanography Ph.D. student Andrea Kealoha ’18 on being awarded the 2016 NOAA (National Oceanic and Atmospheric Administration) Dr. Nancy Foster Scholarship. “NOAA's support and guidance will ensure success in the goals I pursue, both as a student and throughout my career. I'm so excited and grateful to be part of the Nancy Foster Scholarship team and serve as an ambassador for the National Marine Sanctuary System”, says Andrea. Her work will focus on coral reef health in response to ocean acidification, with her research being conducted at the Flower Garden Banks National Marine Sanctuary in the Gulf of Mexico. "These coral reef ecosystems are so abundant in marine life, yet very susceptible to the impacts of anthropogenic activity and climate change. It is imperative we protect them so that our future generations can also enjoy their beauty”, she adds. The scholarship was established in memory of Dr. Nancy Foster, a leader in marine resource conservation. The scholarship was created by Congress in 2000 to honor her life’s work.